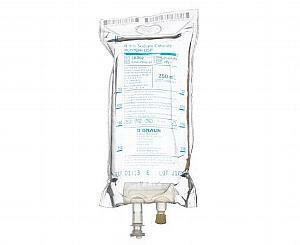 The 0.9% Sodium Chloride IV Solution comes in a Viaflex Bag. 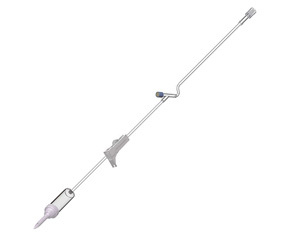 The short, sturdy medication port allows visualization of needle and tip during insertion and injection. 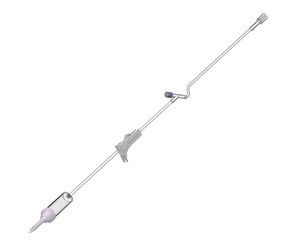 The long, safety-sealed main administration port allows firm grip and guards against contamination. 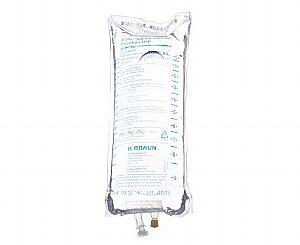 Individually packaged in watertight bag. 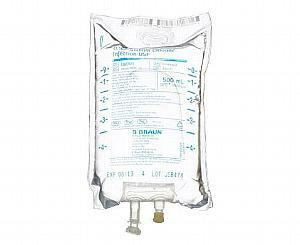 IV Administration Set 10 Drop/mL, 72"
IV Administration Set 60 Drop/mL, 72"